A rare 1984 tape from Laraaji is set to be made available on vinyl for the first time early next year courtesy of Numero Group. The label describes Vision Songs - Vol. 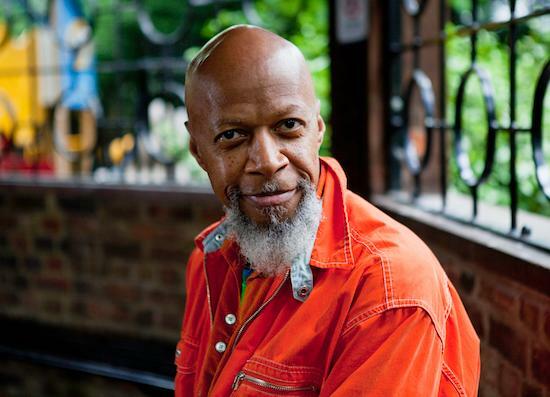 I as "the Laraaji album like no other," adding that it's "located at the intersection of new age and gospel" and was "recorded at spiritual retreat guest rooms and a tiny bedroom on the Upper West Side in 1984". The original version of the cassette was self-released by Laraaji four years after the release of his Brian Eno-produced album, Ambient 3 (Day Of Radiance). The reissue comes off the back of a pair of new albums from the composer, as well as a collaboration with Sun Araw and a number of other reissues of his older material. Numero Group will release Vision Songs - Vol. I on January 19.